Miss Audrey Hepburn famously said, “Paris is always a good idea.” This statement requires no explanation for the countless travelers who have left their hearts in this timelessly enchanting city. 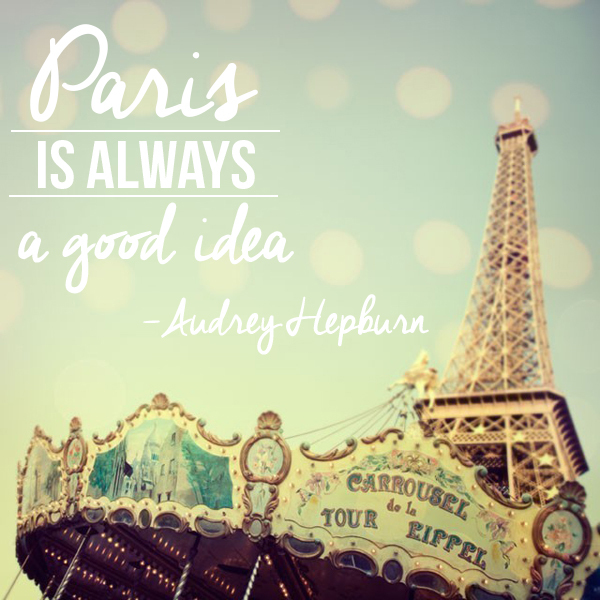 In so few words Hepburn ingeniously captures the general attitude towards the capital city of France that still resonates nearly half a decade later. How can a place always be a good idea? How can one destination be forever calling travelers back? It’s simple. 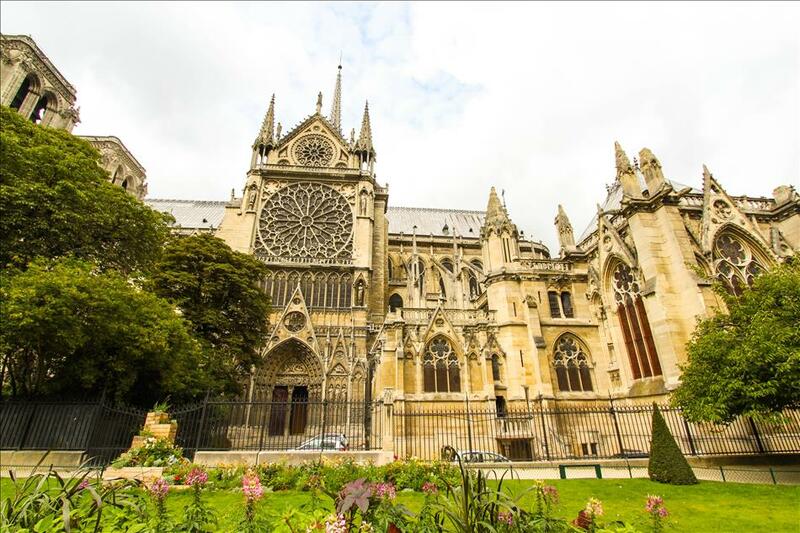 Here’s an experiment: complete this sentence, “Paris in the ….” with any season; spring, summer, fall or winter. Do any of them make you feel like Eh, no think I’ll pass? I thought not. 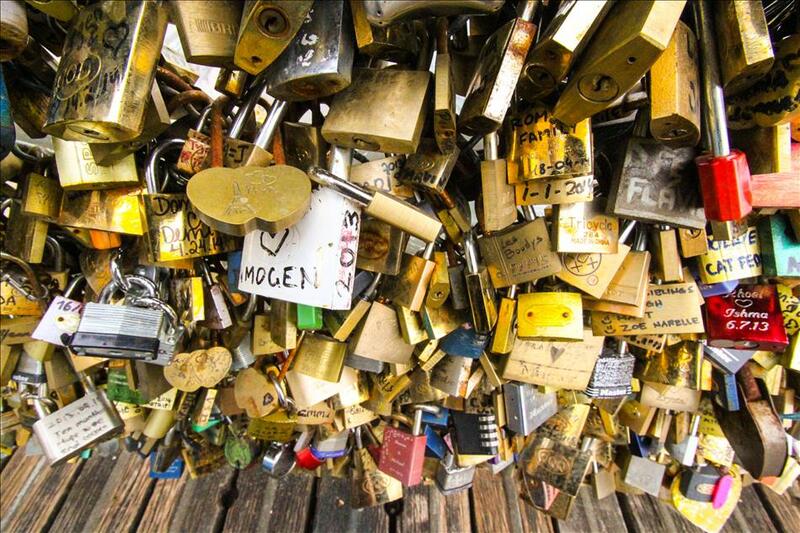 Paris is just one of those destinations that doesn’t have an off season. Hot air balloon extravaganzas, historic art exhibitions, music festivals, sports events, the list of activities that Paris hosts is endless. With new and exciting things going on constantly, Paris is constantly revamping its list of experiences for visitors to indulge in. Planning a trip with an exciting event to look forward to on the itinerary gives a trip an extra magical feel. You could live in Paris and never see all the art it has to offer. In fact, finding someone who has would be quite a commendable feat. However, that shouldn’t stop you from trying to visit new museums and cathedrals during each visit in a valiant effort. Who knows, in the process you may even gain the ability to distinguish Manet from Monet, and wouldn’t that be a skill worth showing off? In Paris the food is essential to culture. 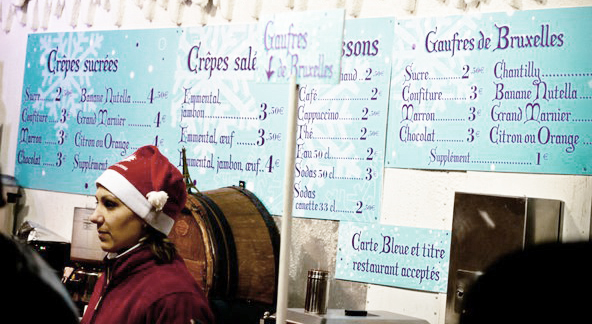 However, for non-French speakers Parisian cuisine can be both delicious and daunting, enticing and intimidating. The dishes you weren’t brave enough to try during your first visit may become new favorites on your second or third. Revisiting a favorite restaurant, trying out a newly opened café or enrolling in a culinary day course may be the highlight of your next itinerary. 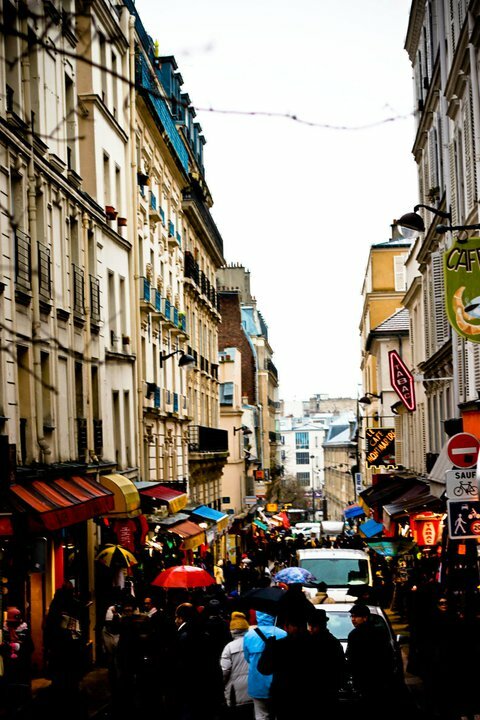 Whether you’re hitting the high end boutiques or the hip flea markets, shopping in Paris is an experience in itself. Long considered a trend setting fashion capital of the world, even window shopping in Paris can tell you what styles will be hitting home in a couple months. Paris will always be Paris. A reason just as strong as being able to experience something with each visit is to keep coming back to the breathtaking spots that haven’t changed a bit. There’s a certain reassurance in knowing that the Eiffel tower or Notre Dame will always be there, just as perfect as you left them.